Taxes are due April 15th as always, but under the 2017 Tax Cuts and Jobs Act filing will be different this year. Here are a few changes that will impact many Granite Staters. For your trickier questions, skip to the end of this page for resources and where to find a CPA. For our Exchange conversation on the new tax code, listen here. And of course there are always exceptions. “Self-employed people have to file a tax return if they made over $400.” Gladstone says. The cost of living takes a sizable bite out of your income. Deductions make parts of your income not applicable to tax. The IRS acknowledges this and only taxes a certain amount. 2. The Child Deduction was reduced to zero. 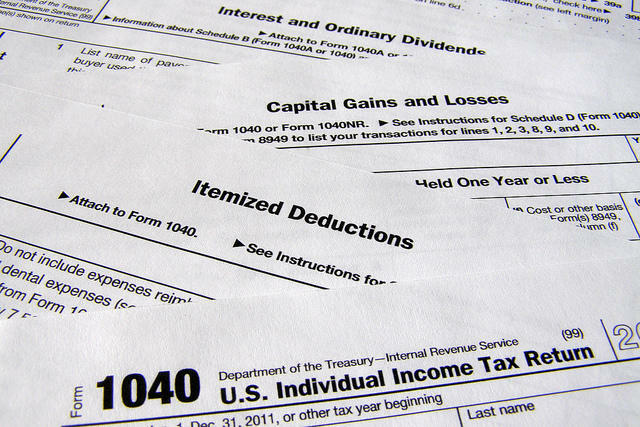 More standard deduction, fewer itemized deductions: Under the old tax law, taxpayers could itemize their deductions, meaning use the cost of certain expenses to reduce their total taxable income. Under the old tax law, many taxpayers could reduce their taxable income between standard and itemized deductions. The tax overhaul raised the standard deduction and removed a whole list of smaller deductions, including the dependent or child deduction. You can still use your children for tax purposes: The child tax credit went up. Credits are different than deductions. Gladstone describes a tax credit as "a gift card to pay your taxes directly.” There are two kinds of credits: refundable and nonrefundable. So if the tax credit is greater than the tax you owe, you get the rest back as a cash refund. 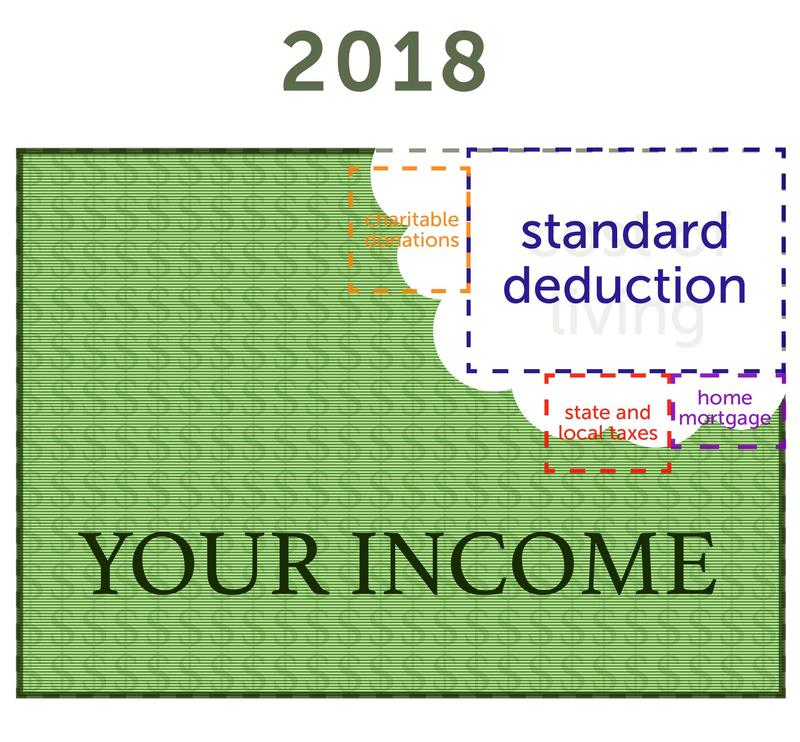 Now that the standard deduction is much bigger, the total tally of itemized deductions has to be higher than the new standard deduction to claim. So many Americans will just take the standard deduction and move on. Maximize your credits: Anyone who has a child under age 17 is eligible for the child tax credit. That credit was $1000 before 2018, but increased to $2000 under the new tax code. However, not all of it is refundable. 3. 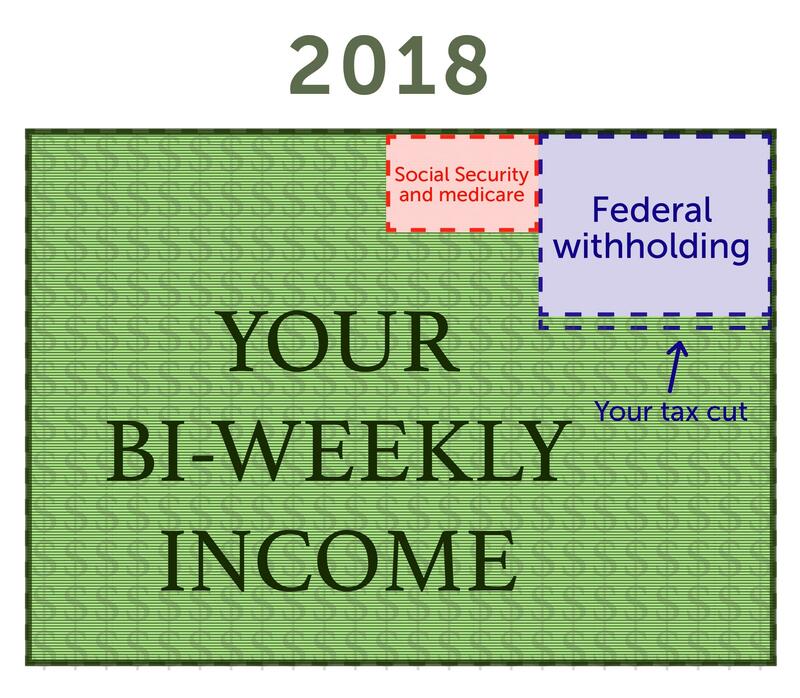 Your Tax Cut is not the same as your refund. Refunds vs. owing the IRS money. Pull out those paystubs: “Employers were instructed to change the withholding tables," according to Gladstone. "Withholding is the amount of money people have taken out of their paycheck. So let's say you had ten dollars more per paycheck each week. Over the course of a year, that's $500 more, [and you notice that] especially when your tax refund is $500 smaller [this] year. Employers withheld less money from paychecks meaning many people had more money in their individual paychecks each pay period, but may receive less of a refund this Spring. Still more questions? Ask a professional. Taxes are complicated and this doesn’t cover it all. For further questions, we suggest you get professional tax help. There are many resources available for Granite Staters. We’ve collected a few here for you. And remember taxes are due April 15th! Granite United Way hosts the Volunteer Income Tax Assistance (VITA) for N.H., free help filing taxes for people who make under $55,000, also people with disabilities or limited English. Find a local VITA center. Start with a quick calculation on the IRS Withholding Calculator. 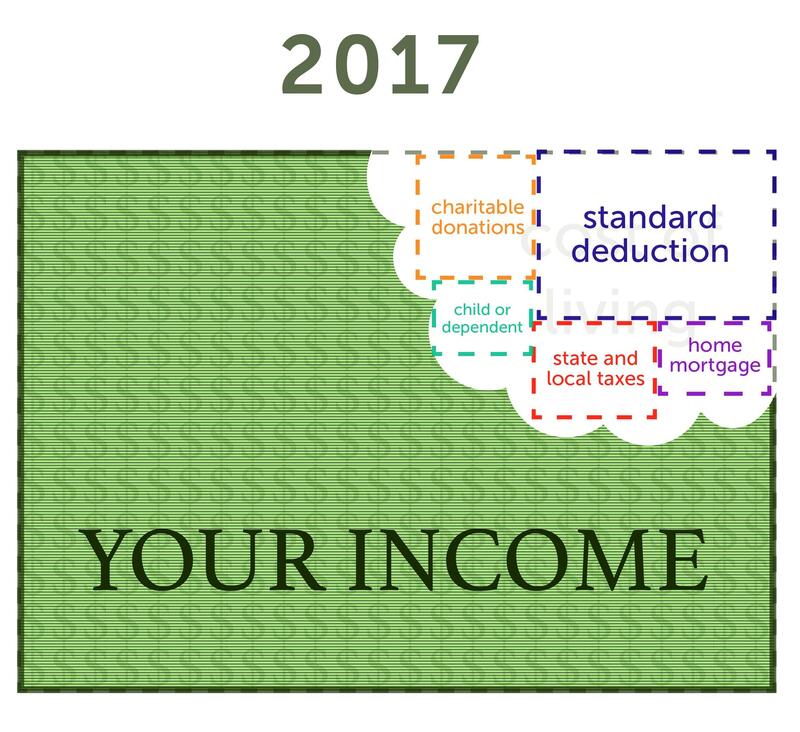 Plug in your income, see what deductions you qualify for, and get an idea of what your refund will look like before you file. This can help you budget if you end up owing Uncle Sam money. And if your refund looks good, you should probably wait until that refund check is in your hand before you start planning a vacation or paying off debts..
Search here at the New Hampshire Society of CPAs and call soon! Tax season is the busiest time of year for CPAs. If it looks like you’ll end up owing money, consider ways to file your taxes for free. H&R Block and United Way provide an online option for NH residents at MyFreeTaxes.com for taxpayers who make under $66,000. 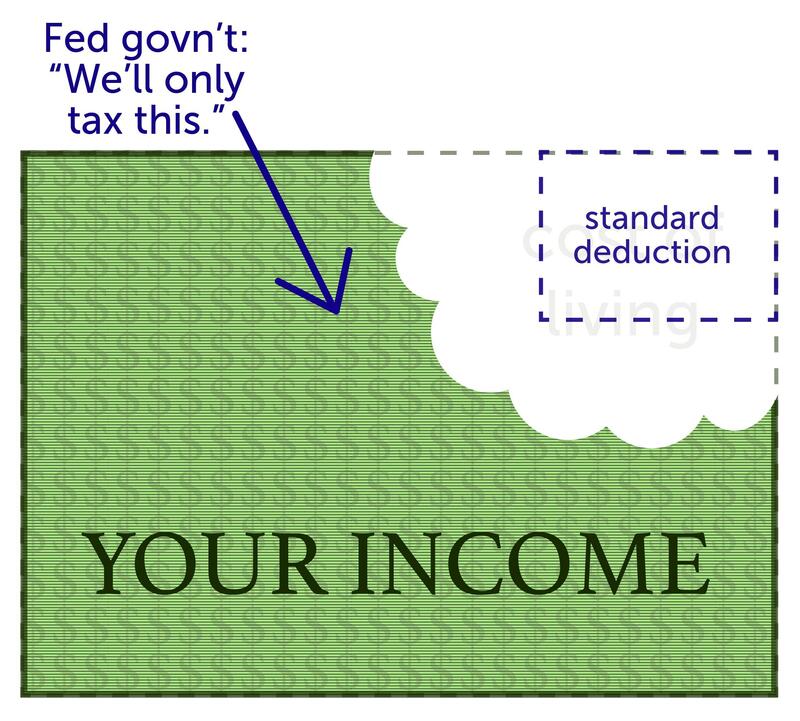 And the IRS offers free filing options for taxpayers of any income level. See if you qualify for the Earned Income Tax Credit. The bar for this credit is very low. You can check eligibility here, but the EITC is a refundable credit, so if you qualify, you could be getting a check from Uncle Sam. 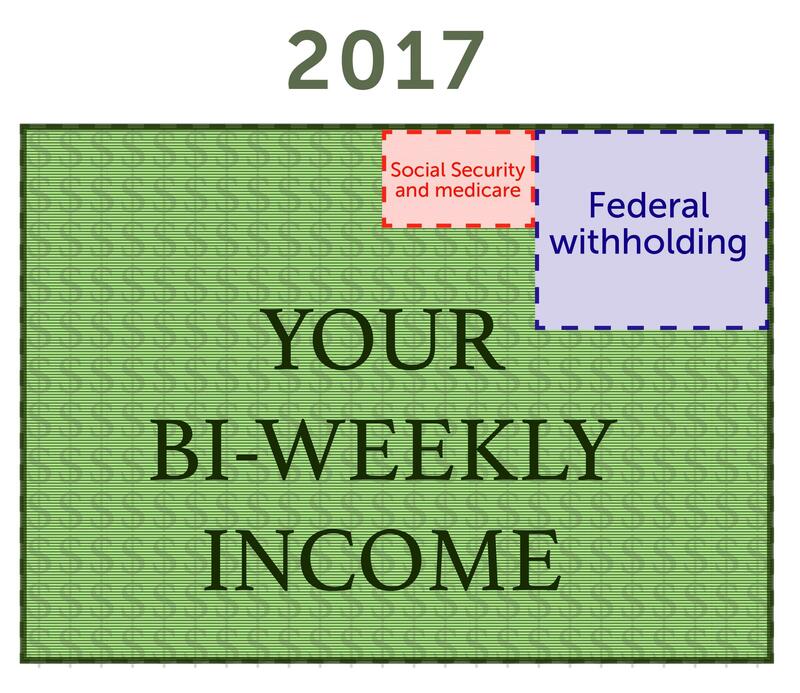 Check out the other resources at IRS.gov. like the interactive tax assistant or the IRS2Go app to check the status of your refund.